Max. OKAY,SO I WAS GOING *fapfapfap* IN MY SKETCHBOOK,TRYING TO MAKE GOOD SONIC CHARACTERS,and then PRESTO! I came up with Max. (BTW,her real name is Milly Arion Xaiyver,AKA M.A.X.). 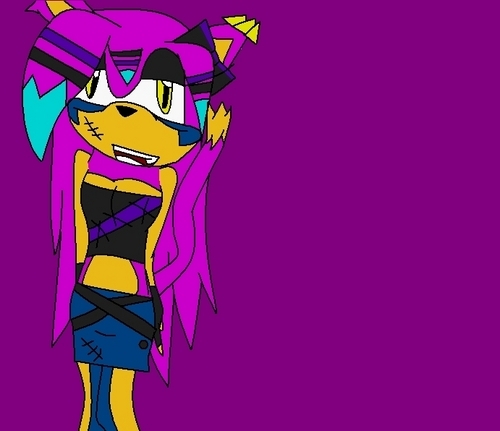 Wallpaper and background images in the Sonic Fan Characters club tagged: sonic fan character cat fapfapfap.